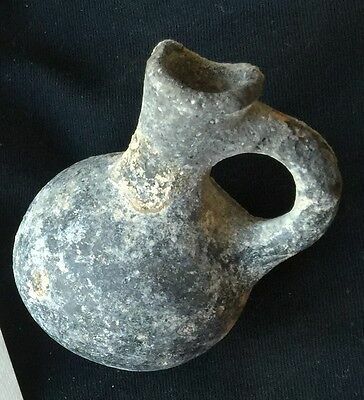 Dipper Juglet From The First Temple Period To Fill Oil Lamps Ca. 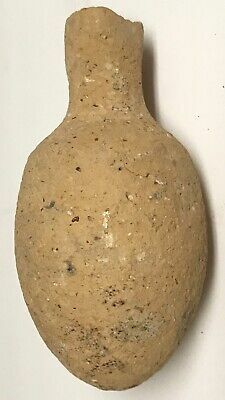 7th-8th C B.C. 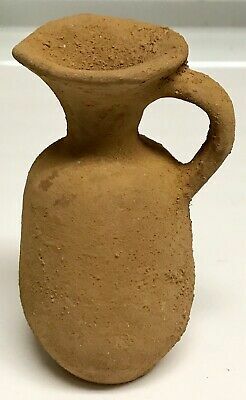 Dipper Juglet From The First Temple Period To Fill Oil Lamps Ca.8th Century B.C.